Onlyloudest is a Web Portal to provide you some deep and excoriating knowledge about various facets of life. Information is important and integral part of our life and we do work hard to give you exotic insights about everything. The only thing that we want to change is the way we circulate and consume information. In this rapidly changing world we intend to redefine knowledge sharing through the different ways of edutainment and infotainment. Innovation in approach is something through which we are constantly striving for excellence. We do want to make a significant impact across the globe through our work. We truly want to create a platform which can influence everyone. 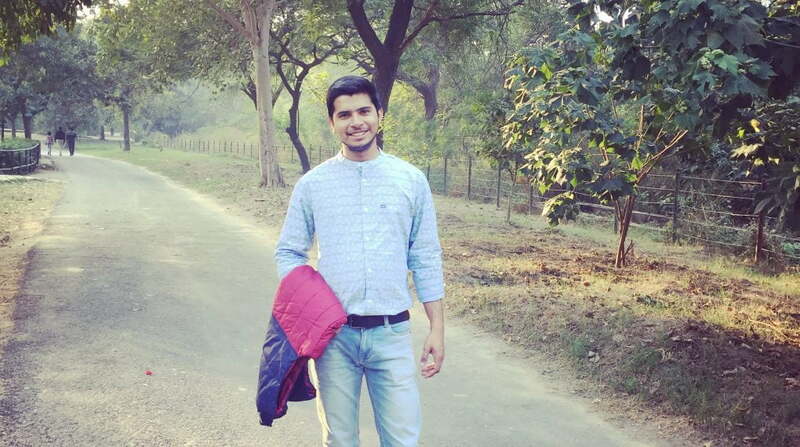 – Sanu Siddharth Aka Siddharth Sharma is from a small town Bisauli of District Badaun (U.P.) India. – A young tech blogger and reading enthusiast, who had a broad vision from his early age. An internet marketing expert who always strives to excel at any yardstick. 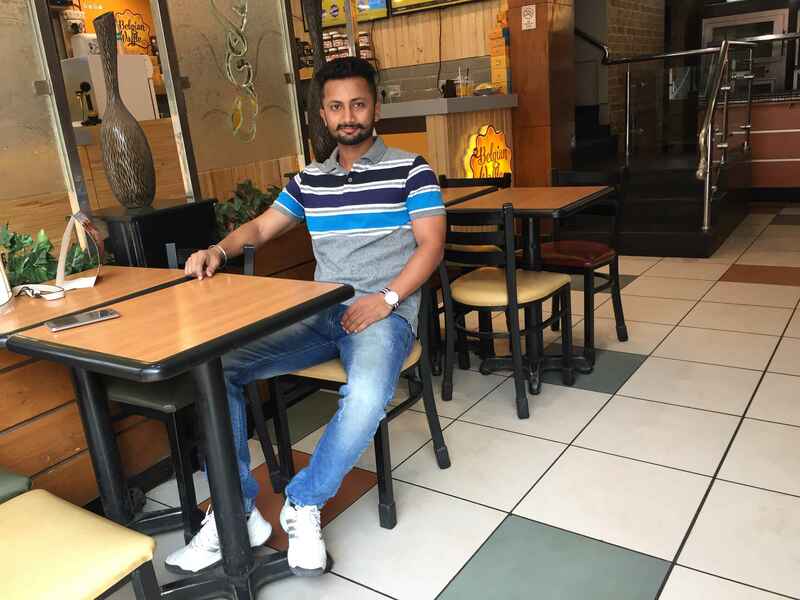 – Atinder Singh Gill is from Small city (Gajsinghpur) of Rajasthan. – He is passionate tech enthusiast and he loves to explore different facets of technology. He is one of the Expert in Search Engine optimization.